Chem-Air’s fleet is impeccably maintained by our in-house Maintenance Division. With over 70 years of combined experience, our 3 full-time A&P mechanics are the best in the industry. 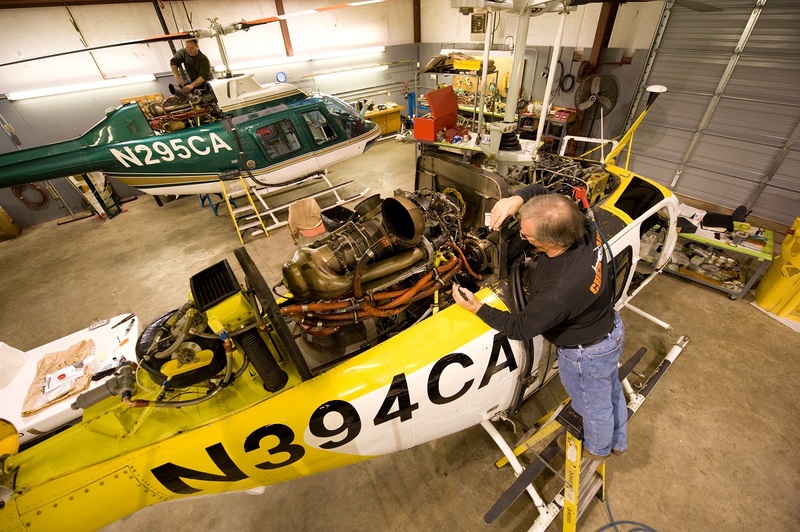 All Chem-Air aircraft are maintained to FAR Part 135 standards, even while operating in restricted categories. 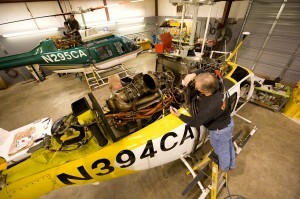 All aircraft are serviced and inspected every 100 hours without exception. Additionally, our fixed-wing aircraft allow our mechanics, equipped with parts and tools, to be anywhere in the country within 24 hours. 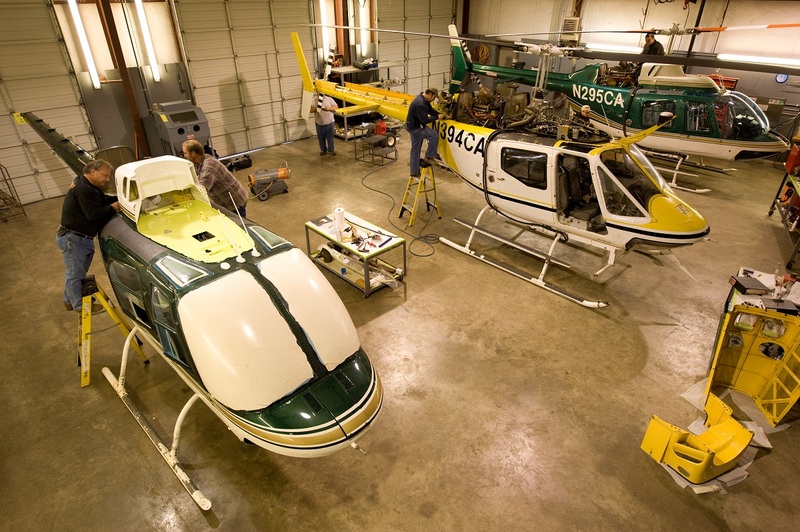 All of this means that whether you are flying with us as a charter passenger or sending one of our crews onto your property to perform aerial applications, you can rest easy knowing our aircraft are maintained to the highest possible level. 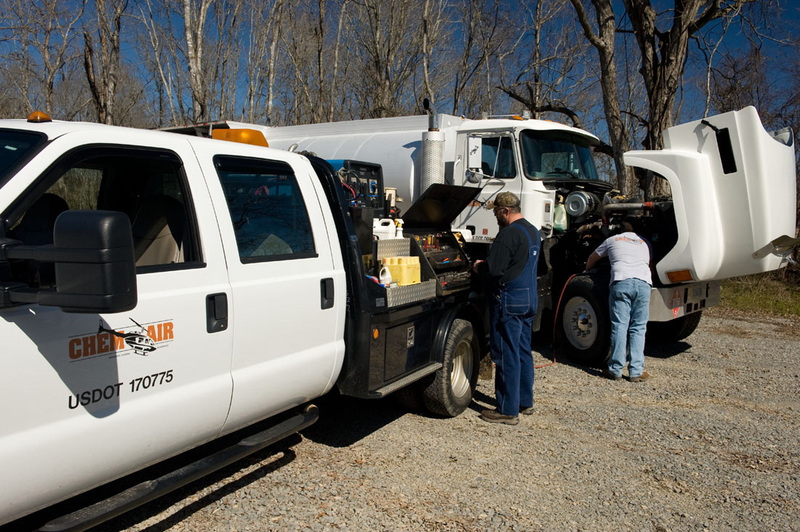 All Chem-Air trucks and ground equipment are maintained by our own mechanics under the supervision of our Truck Fleet Manager, who has been with the company for over 30 years. Thorough inspections and overhauls are performed annually on each truck, and every Chem-Air driver adheres to a strict preventative maintenance regimen. 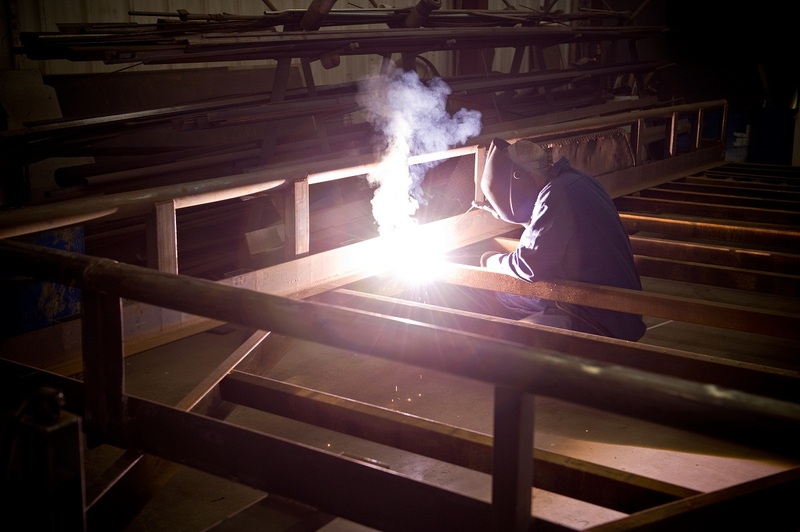 We also operate our own fabrication shop for customization and special repairs to our trucks and trailers. Additionally, our field service truck is equipped to make any needed repairs in the field, no matter how remote the location. Our customers depend on us to perform safely and on schedule and our experienced drivers and mechanics keep our equipment rolling in top condition to get the job done!